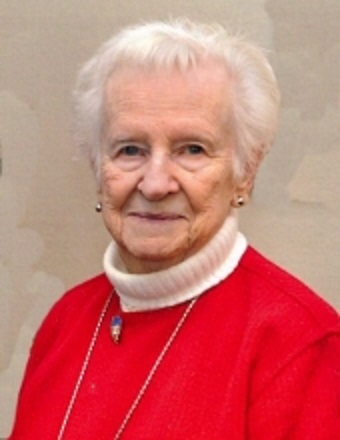 Betty Jane Moore 91 of Weldon, Illinois passed away 6:10 PM July 23, 2018 at Champaign County Nursing Home, Urbana, IL. Services will be 11 AM, Tuesday, August 14, 2018 at the Calvert Funeral Home, Clinton, IL with J. Kent Hickerson officiating. Burial will follow at Weldon Cemetery, Weldon, IL. Visitation will be 10 – 11 AM, Tuesday, August 14, 2018 at the funeral home. Memorials may be directed to the American Cancer Society or Carle Hospice. (Lamb) Gladden. She married Clifford L. Moore November 14, 1946 in Clinton, IL. He passed away January 15, 2013. Survivors include her children, Randy (Carole) Moore, Mahomet, IL. ; Robyn Nash, Alton, IL; Grandchildren, Scott (Andrea) Moore, Peoria, IL; Corbin (Natalie) Covher, Natchitoches, LA; Amanda Austin, Urbana, IL; Ashton Nash, Urbana, IL; Tyler Nash, Moro, IL; and Dustin Nash, East Alton, IL; Great-grandchildren: Aidan Austin, Lilah Covher; and A. J. Moore. She was preceded in death by her Parents, 1 Brother and 1 Sister. Betty was a Registered Nurse and a Beautician. She was a loving mother and grandmother.